Bankruptcy is one of the scariest things that can happen to a business. Even a large corporation can go bankrupt if they fail to meet their financial obligations and more money is coming out than going in. Companies want to avoid bankruptcy as much as possible because they often mean more problems for the owner to deal with. However, it is possible to avoid or reduce the risk of bankruptcy when running your business. Here are some effective tips that can help you avoid business bankruptcy. 1. Always stick to your updated business plan. 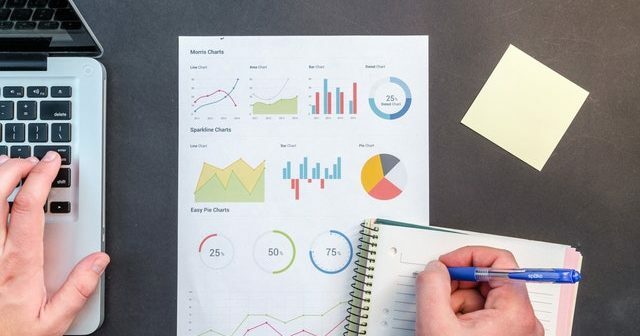 Your business plan will serve as your guide for financing, budgeting, operations, and sales. 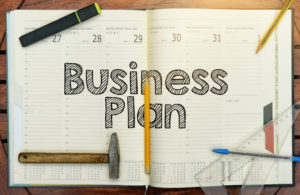 The business plan will also be your primary tool in making executive decisions to stabilize your revenues and expenses. It is also essential to update your business accordingly to the changes happening on the market. 2. Ask assistance from credit counselors. Since your creditors will frequently call you between hours of the day and harass you to make you pay up, you can get help from your credit counselors to reduce their harassment. Credit counselors can also help stabilize your relationship with your creditors especially if there’s already too much tension. 3. Talk to your creditors directly. Avoiding or ignoring your creditors is not a good thing to do. You must negotiate with them directly. ● Don’t be afraid to talk to your creditors because they might have a proposition for you to help you with your business debt. ● When talking to your creditors, tell them about the hardships your business is currently going through. ● Ask your creditors if they are open to a settlement so you might be able to pay your debts in a less amount of money. 4. 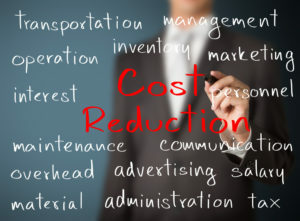 Think of ways to cut your business expenses. ● Cut down on your supply expenses. ● Cut down your production or operating costs. ● Look for a cheaper marketing plan or strategy. ● Maximize your staff’s experience and skills. ● Make the most out of your business space. 5. Sell any unnecessary business assets. You may have some business assets around that you can liquidate. Look for any form of equipment, furniture or machines that are not needed for running your business or you no longer use anymore. 6. Prioritize repaying your business debts. Taking on more debts is bad for your business as it may lead to bankruptcy. Focus on the financial obligations you have now and pay them as fast as you can. ● Review your budget plan and see if you are spending too much on an unnecessary business cost. By doing so, you’ll free up more cash and use it to repay your business debts. ● Prioritize your debts. You should always focus on repaying your debts before anything else. It’s best if you can prioritize the debt with high-interest rate and spend your energy repaying it. ● Speak with your creditors. Talk to your creditors if they can agree on a reduced settlement amount. ● Consolidate your loan. Consolidating your debts can be beneficial to you as it can help you reduce your monthly obligations without affecting your credit. 7. Find ways to help increase your revenue. ● Increase your leads to attract more customers. The more people you can bring in to your business the more income you can make. ● Increase the size of your average transactions. The bigger purchases your customers make, the more revenue will come to you. ● Increase your rates. If you increase your rates or prices, more revenue will come to you every time a customer makes a purchase. ● Increase the frequency of your customer transactions. Making your customers purchase regularly from you, means more revenue your business will bring in. 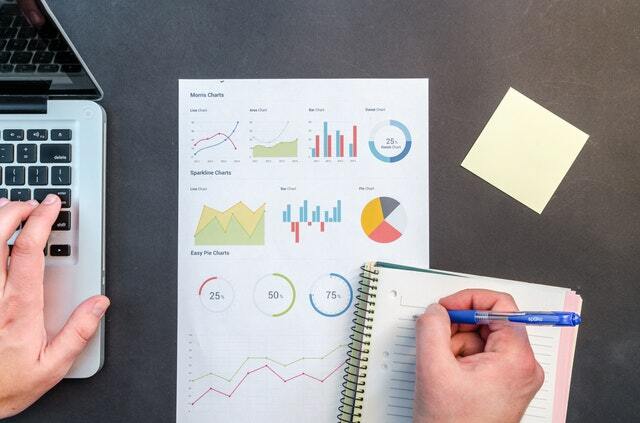 Refinancing your high-interest debts into one with favorable terms and lower interests can significantly reduce your business loans. Refinancing your debt means lower interest rates and lower monthly payments, which will allow you to repay your debts faster. Seeing your business go bankrupt is a terrible sight to behold. All the blood, sweat, and tears you’ve put into your business can all go to waste if it is in serious financial distress. So as a business owner, you might want to take some measures to reduce the risk of business bankruptcy. In fact, avoiding bankruptcy should be one of your priorities as a business owner so your business can still go on.